Walk through the antique Javanese door of Villa 7 and meander along a sweeping path into this expansive villa, among the biggest 1-bedroom private pool holiday villas in Seminyak, Bali. The bedroom’s masterpiece is a palatial teak Javanese bed, enhanced with light cotton mosquito netting to create an atmosphere of intimacy and romance. Designed with bespoke furniture, this Bali villa also has a separate study area with an antique writing desk, full kitchen, outside dining for Kubu’s silver-service room service and daily á la carte breakfast, guest facilities and a large pool with a striking balé. In the bathroom, tiles are hand-made locally in Sideman, while a luxuriously deep, ceramic bath overlooks an outside garden area, where an outdoor jungle shower peeks out from the vines and trees. The villa’s gardens, bursting with tropical flora, house a traditional thatched balé and daybed, perfect for relaxing, reading and in-villa treatments courtesy of Kubu’s on-site Spa Venus. A circular, raised stone fishpond, decorated with antique statues, completes the mystical elements of this beautiful Balinese villa. Thank you for an amazing villa, beautiful pool , fantastic location and friendly staff, we will be back!!!! Thank you for having us, love Jennie + Paul. We spent beautiful days at villa Kubu no 7. 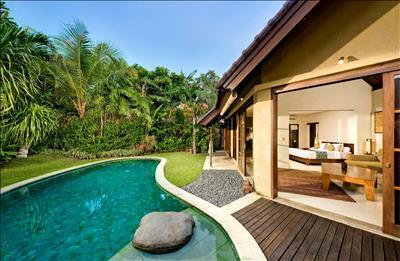 We spent beautiful days at villa Kubu no 7, see you later some time. 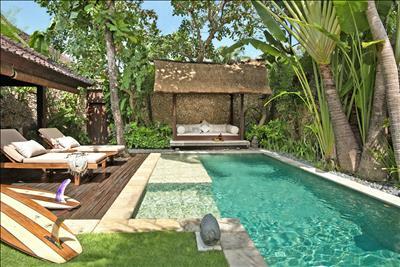 Thank you Villa Kubu. We had a great time. Thank you Villa Kubu. We had a great time. Spa and Staff are fantastic. See you next time. Once again a fantastic stay, excellent villa 7. Once again a fantastic stay, excellent villa 7, staff, house keeping, ground staff, everyone. We will be back 2017 and we will stay here. Thank you again. 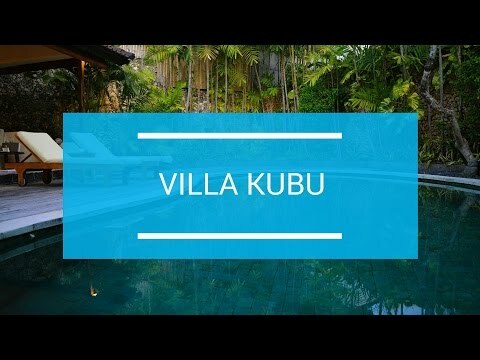 Overall we had a wonderful stay in villa kubu.the service staff was absolutely amazing. We had a wonderful stay @ Villa Kubu. We had a wonderful stay @ Villa Kubu. Special thanks to Nandi, Muli & Made for making our time so special, we can't wait to come back! Our villa was just gorgeous & we are very sad to leave!